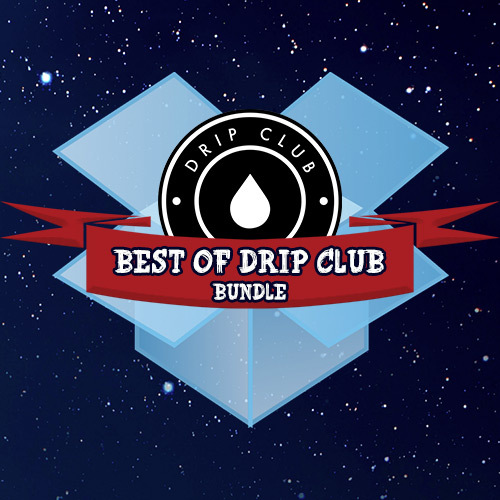 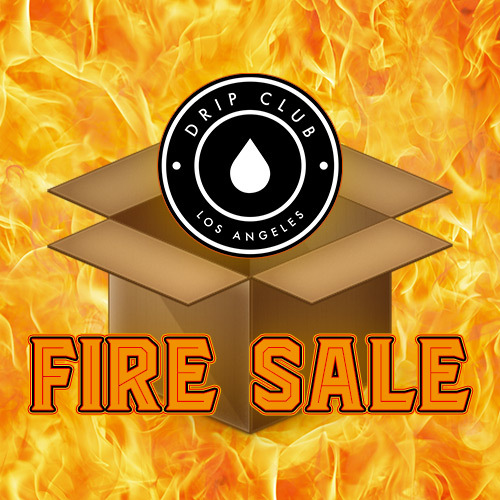 We have teamed up with some the best e-liquid brands in the industry to bring our valued customers Drip Club Signature Value Packs. 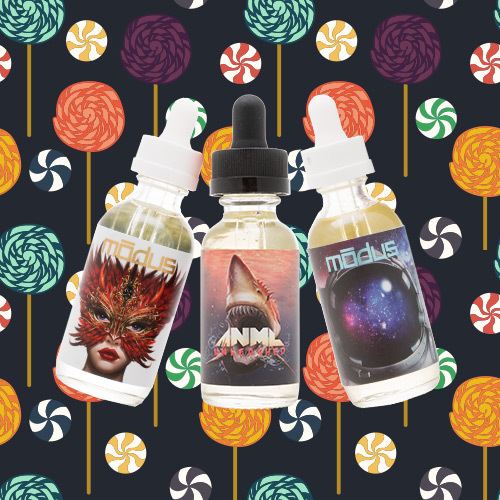 These Value Packs signify our on-going commitment to bringing you the finest e-liquids on the planet at the guaranteed lowest prices. 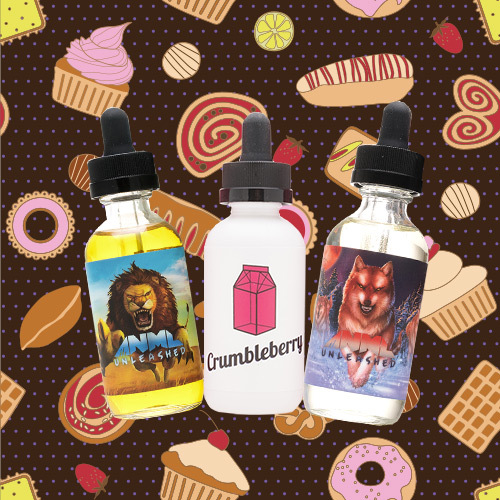 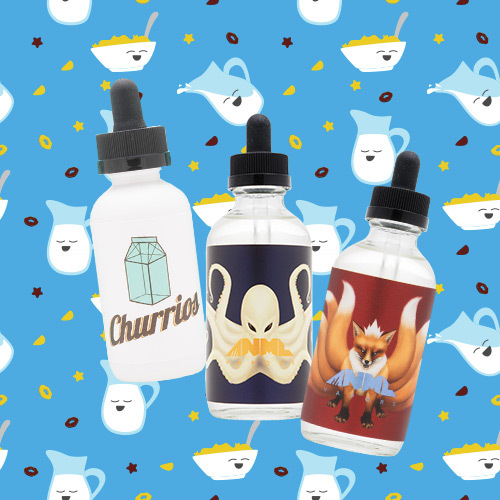 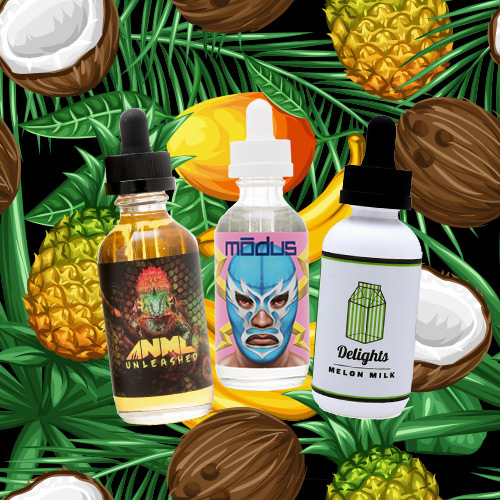 Buy multiple bottles of your favorite e-liquids and save EVEN MORE off our already lowest prices in the country, on popular ultra-premium brands like Gemini, The Mitsu, ANML, Vigilante, Propaganda, and Drip Society. 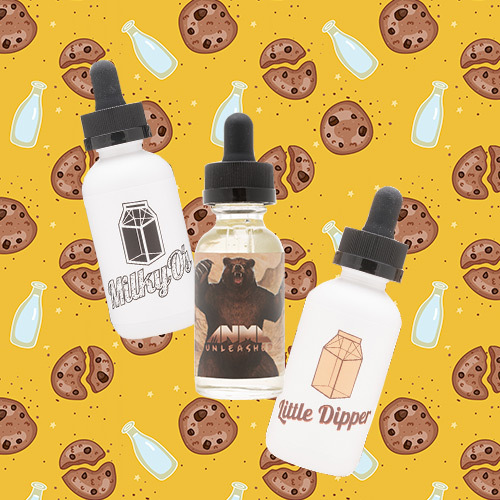 Stock up and take advantage of free shipping on orders over $75!